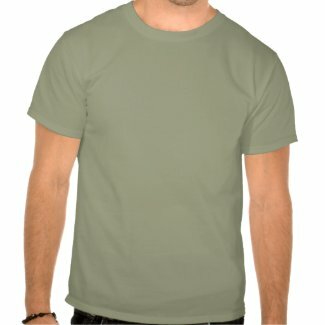 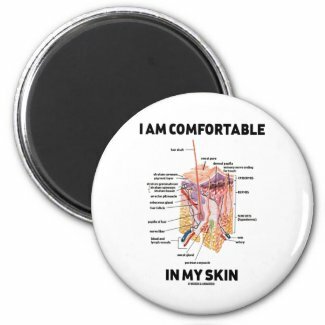 Do you feel comfortable in your own skin -- so to speak? 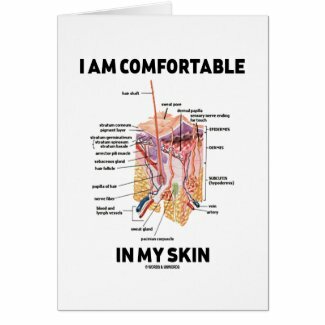 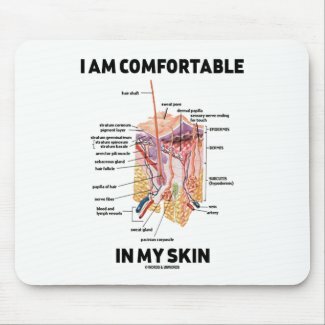 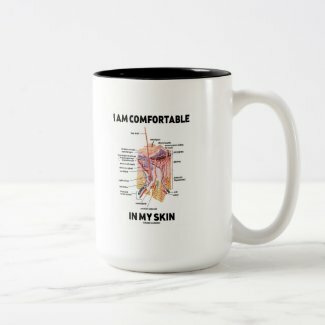 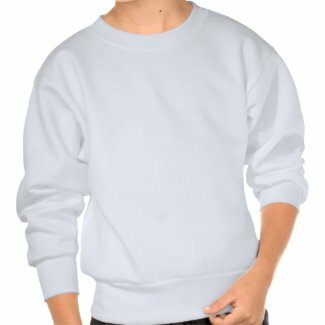 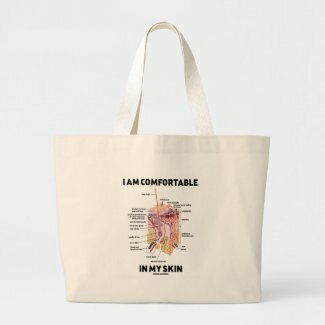 No need to be a dermatologist to enjoy any of these gifts featuring all key anatomical parts of the human skin along with the following truism saying: "I Am Comfortable In My Skin". 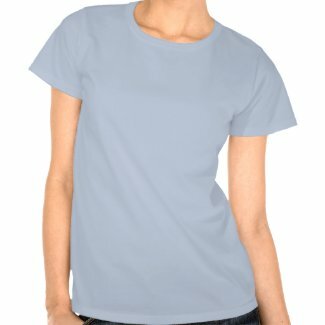 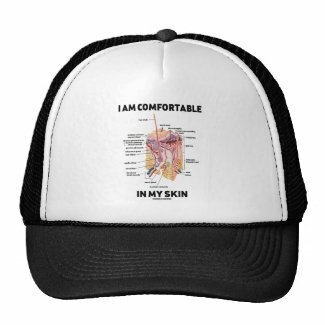 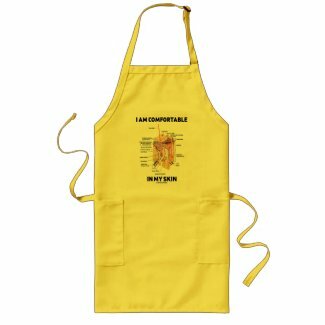 Make others do a double-take on what you mean with a dose of wry anatomical biological attitude today!